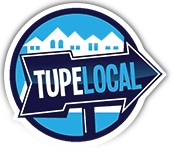 A locally owned family friendly bakery featuring cookies, cupcakes, hand dipped Blue Bell Ice Cream and new, made from scratch cinnamon rolls. 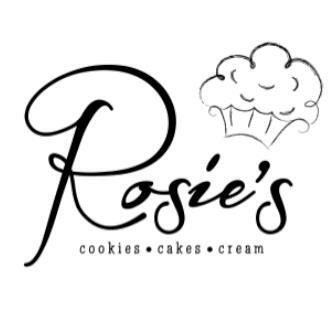 Rosie’s Cookies, Cakes & Cream is a concept that branched from Creative Cakes & Supplies. Creative Cakes is a locally owned cake store that has been in business for over 20 years and specializes in birthday, shower, anniversary and wedding cakes.